The most memorable affairs are the events that celebrate life’s most significant milestones. 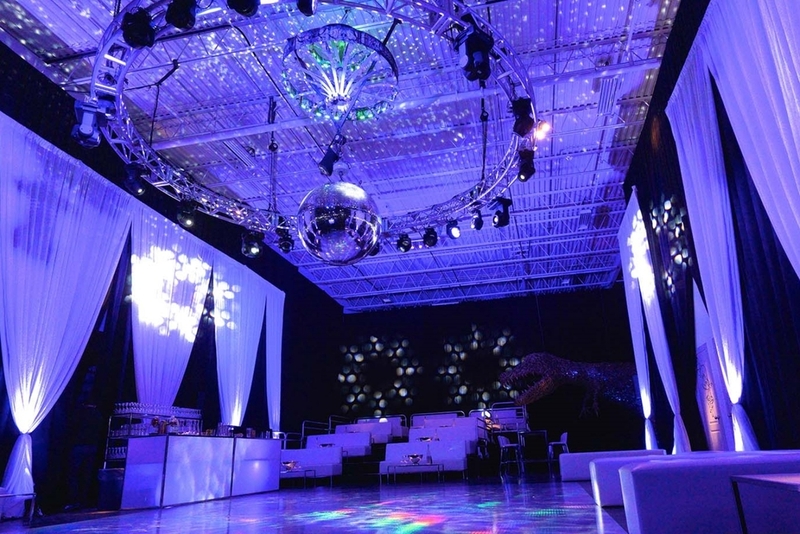 Let Phase 3 AV make sure that your social event is memorable for all the right reasons! At Phase 3 AV, we understand that social events are intimate and momentous affairs that celebrate some of life’s greatest milestones. Whether you are planning a wedding, celebrating a birthday, throwing a Bar/Bat Mitzvah, or commemorating another special occasion or achievement, we handle all of the AV components so that you can focus on what really matters to you. We are experienced working one-on-one with brides and grooms, as well as alongside event planners, florists, bridal parties, venue managers, décor companies, and caterers to name a few. Let us work with you and your team to understand your vision and bring your dream to life. Our team’s main objective and number-one priority is to design an inspiring event experience that creates memories and leaves a lasting impression on your guests for years to come! You only get one chance to celebrate your special day, so allow us to ensure that you get to enjoy it, worry-free, with your friends and family. To Shane & The Phase 3 AV Team! Thank you so much for everything last week - the venue looked gorgeous thanks to you and your team! We are so appreciative that you went the extra mile to surpass all of our dreams and expectations, while respecting our budget. I am still receiving incredible feedback from our guests. 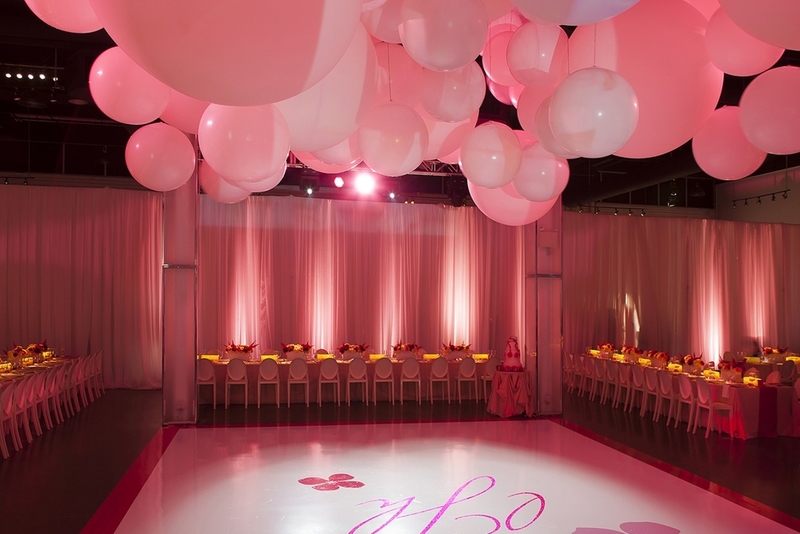 Call 416.650.9700 or email us today to find out how we can take your upcoming event to the next level!